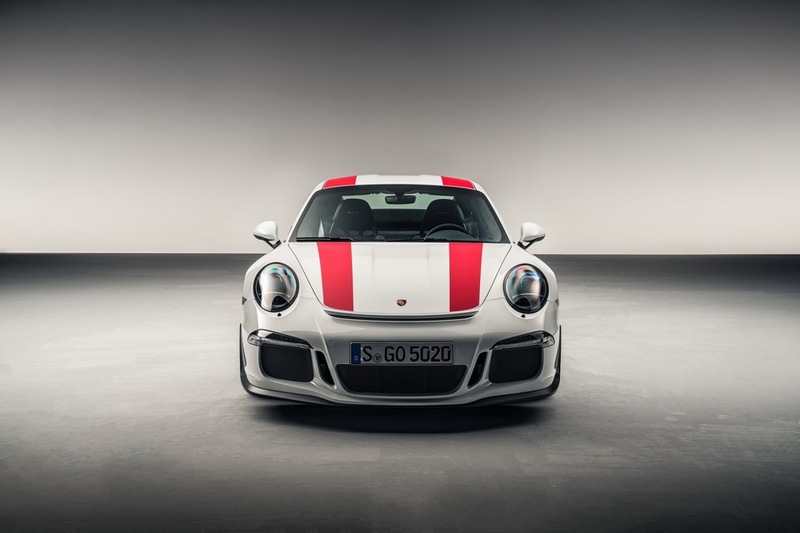 The prices of the Porsche 911 R have skyrocketed within five months of its launch in Geneva. The aftermath is that the used market sales have seen seven times the price rise of original rates according to car finance company Magnitude Finance. The prices are claimed to still rise as the demand for the limited production run model has crossed over £800,000 from the reasonable asking price of £136,901 in the UK market. 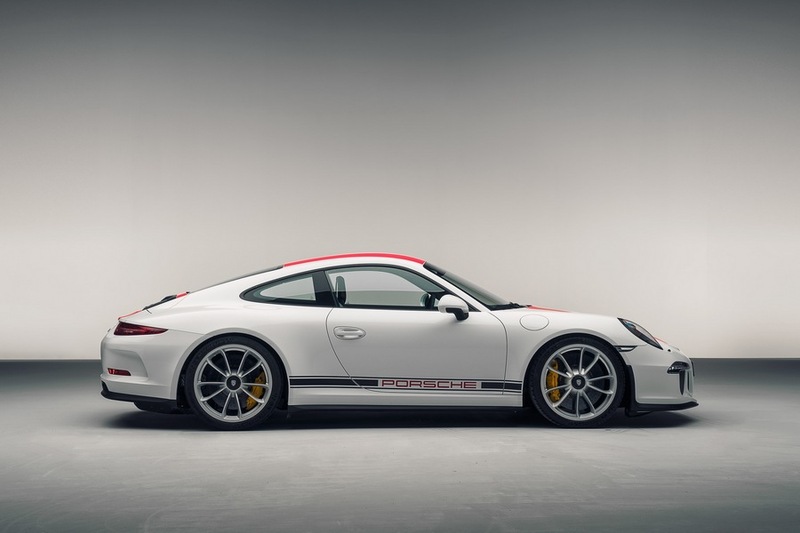 Before the vehicle’s world premiere at the Geneva Motor Show, all the 991 examples of the 911 R were sold out. 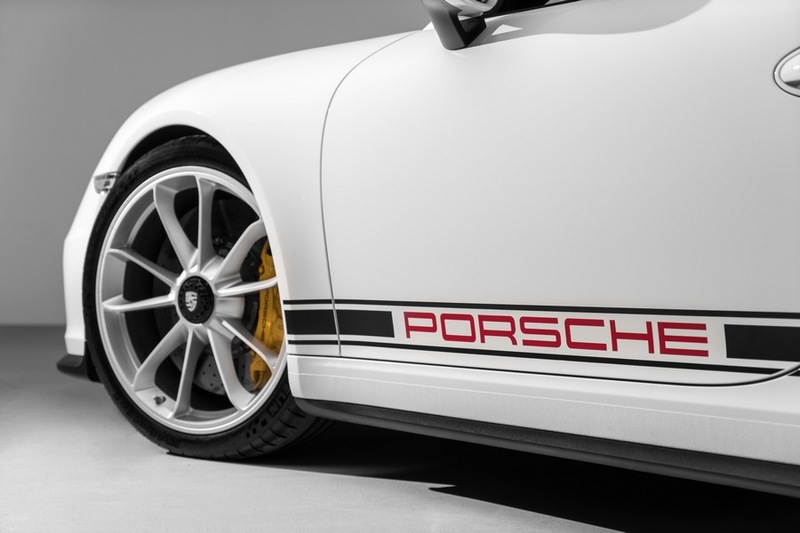 Such huge demands are due to the fact that the 911 R is the last of its breed with a driver-focussed appeal and is equipped with the traditional naturally-aspirated, flat-six engine developing 500 horsepower and comes mated with a six-speed manual transmission. 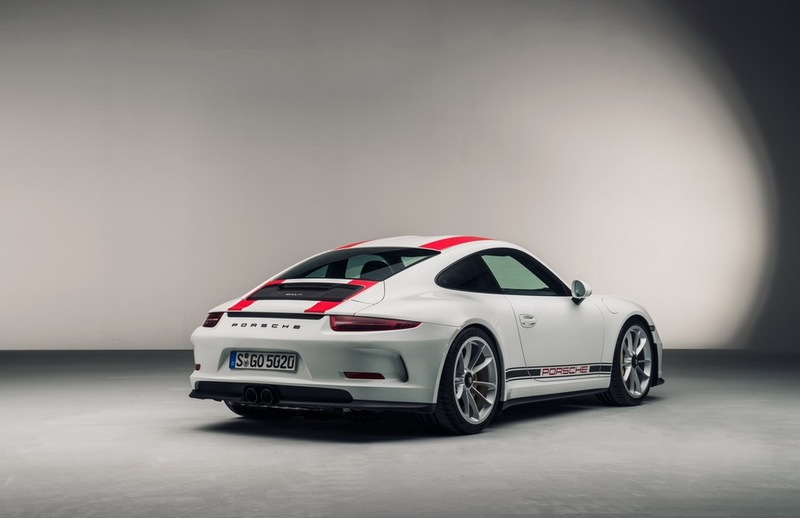 The highest prices were for the 911 Rs not advertised and the collectors anticipating it to be a vintage in the future according to spokesman from Magnitude Finance. 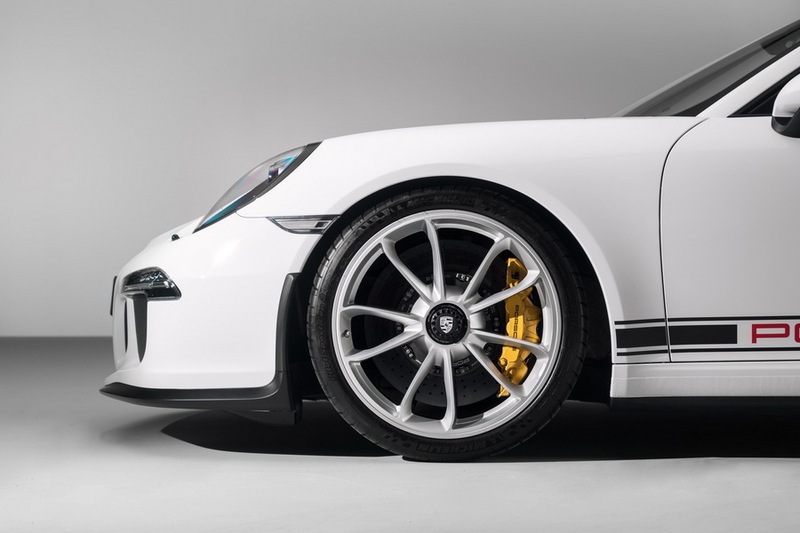 The limited edition models available for sales in the European market fetches around £335,000 which reflects the £1 million anomaly as both will be settled at around the same price. The Porsche 911 R is not the only model on the rise as the Macan luxury compact crossover utility vehicle’s prices have gone up. There is no restriction on the production but the waiting period of eight months means some customers would pay a premium instead of having to wait. The Porsche Cayman GT4 is being sold for between £94,000 and £100,000 at authorised used car Porsche dealerships due to its limited production availability. 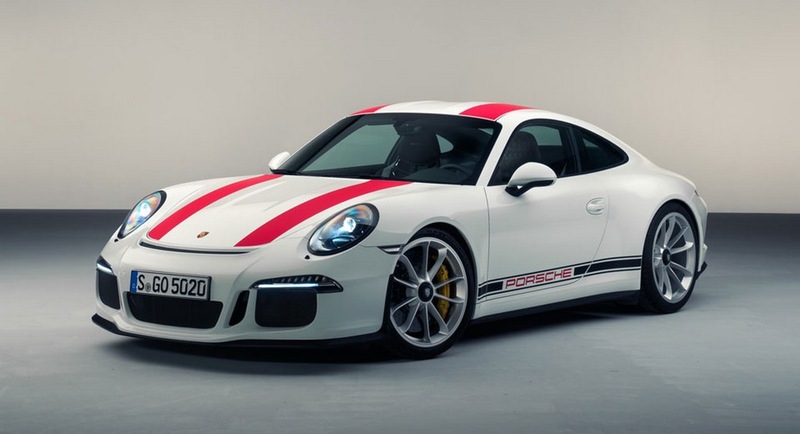 Given the soon-to-be-launched facelifted version of the 991.2 GT3 which will be powered by a six-speed manual gearbox, the 911 R’s priced is estimated to go down as the former offers pretty much everything the latter does. It is mooted to be offered with a turbocharged engine.